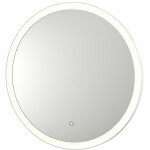 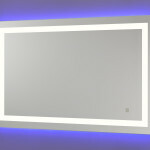 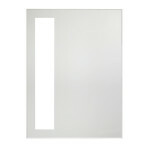 The Cuadro LED Vanity Mirror provides a perfect frame of light for your appearance, a wash of quiet white light on the wall behind the mirror–or both–all with just the touch of the on/off sensor on the face of the mirror. 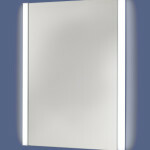 The classic design is a beautiful compliment to any bathroom or vanity area. 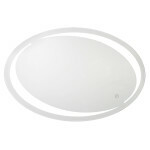 The main task light is available in either warm light color or cool light color. 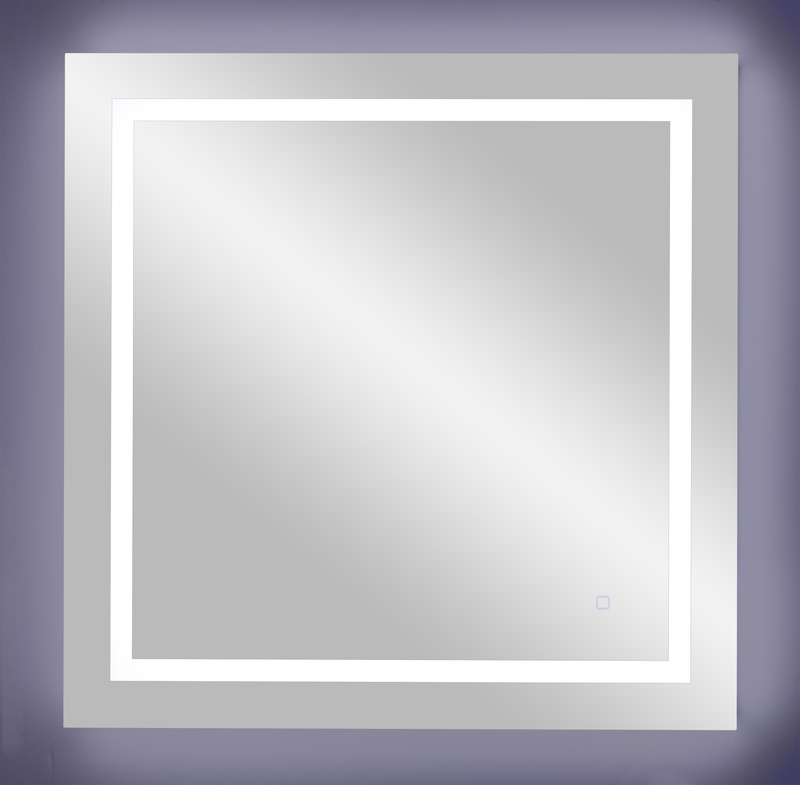 Frame Dimension: 36" X 36"